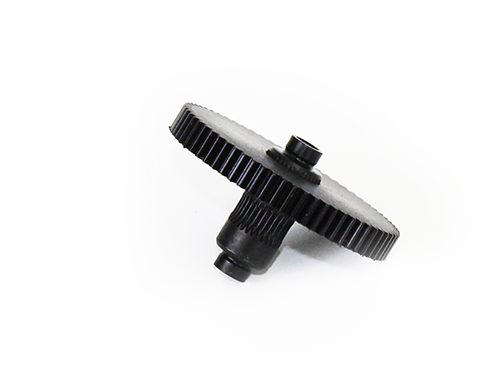 Produktinformationen "Hardened Steel Titan Extruder Hobb Carbon Filament"
These hardened steel hobbs are a drop in replacement for the standard stainless steel hobb supplied with every Titan extruder. 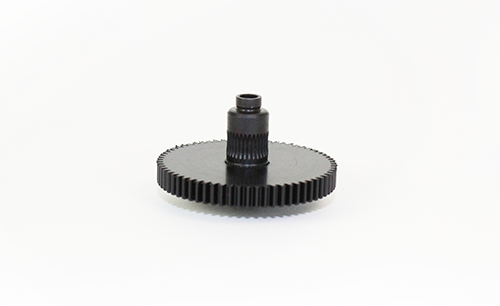 While hobbs and drive gears wear at a lower rate than nozzles with extensive use of abrasive materials like carbon-fibre filled filaments wear does become an issue. Made with the same material and treatment as washese hardened steel hobbs effectively eliminate wear even when printing with the most abrasive materials for extended periods. If you're an extensive user of abrasive materials then these are a must. 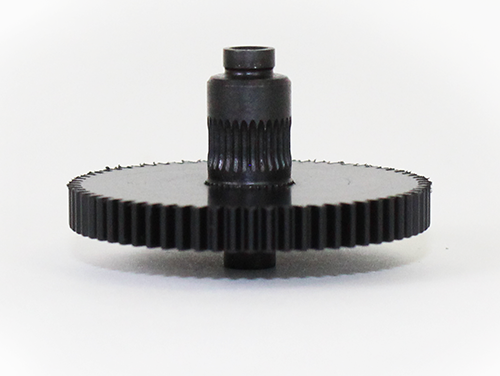 • Hardened steel drive gear pre-fitted into delrin large gear. • Drop in replacement for all Titan extruders. Weiterführende Links zu "Hardened Steel Titan Extruder Hobb Carbon Filament"
Kundenbewertungen für "Hardened Steel Titan Extruder Hobb Carbon Filament"
CPE HG100 "Iced Green Transparent"